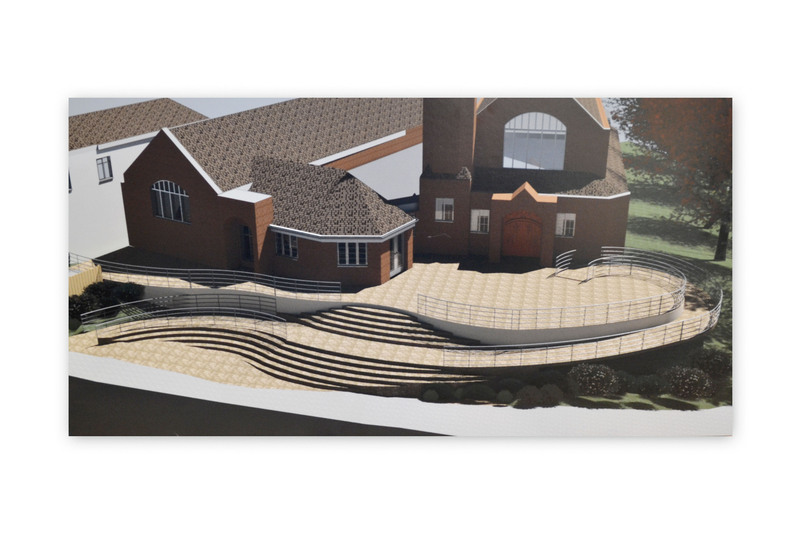 Would all visitors to the church please note that from the end of April 2019, works to 'transform' access to the church will start. Whilst these works are ongoing please be vigilant at the front of the church and note any temporary pedestrian diversions. Green Street Green Baptist Church is a warm friendly church with lively worship and good Biblical teaching. We seek to love and serve God and to know Him as Father, to trust Jesus as Saviour and to live in the power of the Holy Spirit. 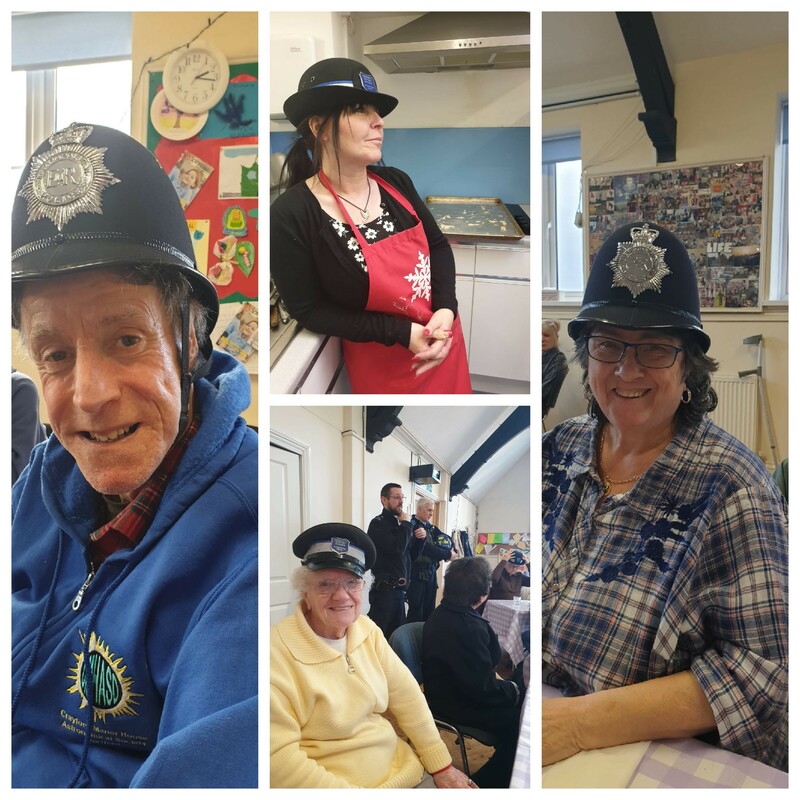 We are outward looking and our desire is to take the good news of Jesus Christ, out on to the streets and to make a difference in our community. 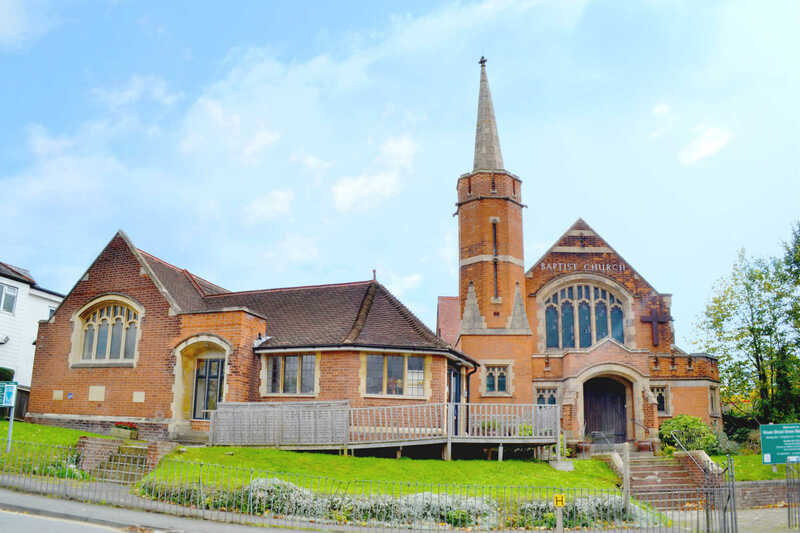 The church was formed as an Independent Fellowship in 1899 and the main church was built in1907 but we are in the process of modernising it, so that it is relevant to the twenty first century, without losing any of its inside attraction, as an old church. There is something for everyone. 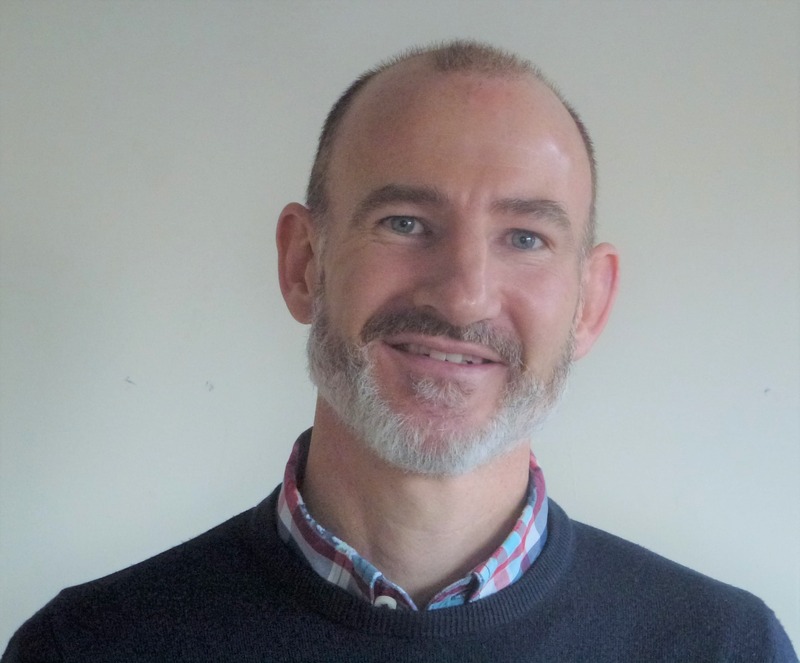 The church is mainly run by committed volunteers but, as well as the pastors, we have three part time staff; an Administrator, a Youth Leader and a Children and Families worker. 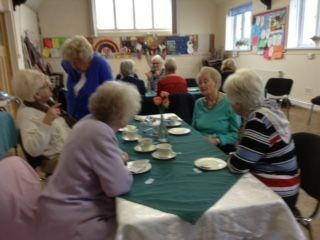 We also have our Girls' Brigade Captain, a worker with Senior Citizens, a couple who run Messy Church and a Mission Support person who keeps us in touch with those that we support financially and in prayer, at home and abroad. 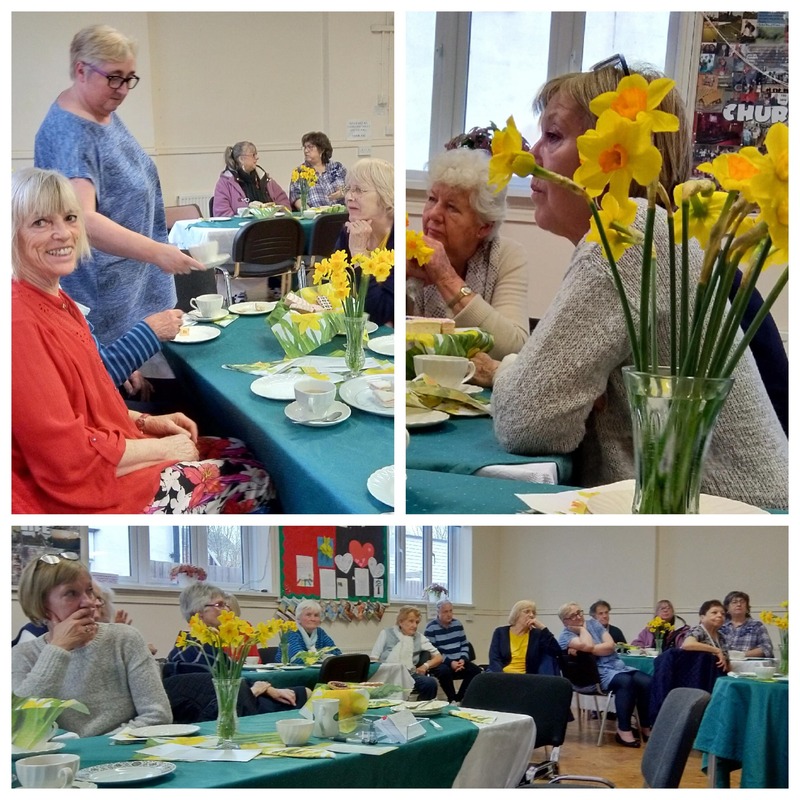 Then there are others responsible for contact with the wider church, keeping us up to date with issues of social concern, using good resources and getting work done. Where would the church be without the volunteers? As a church of ordinary Bible believing people, we want to be God centred, to follow Jesus, to be filled with the Holy Spirit and to touch our local community by preaching and living God's word with boldness and seeing lives changed by the power of God. Structure - Our structure serves our vision! We are a Baptist Church which means that we are fully independent and self-governing, and have charitable status. Overall responsibility for the running of the church rests with the Charity Trustees, who consist of the Secretary, Treasurer, and four other members, all of whom are elected by the Church Members Meeting, plus the Ministers, who serve by virtue of their role. 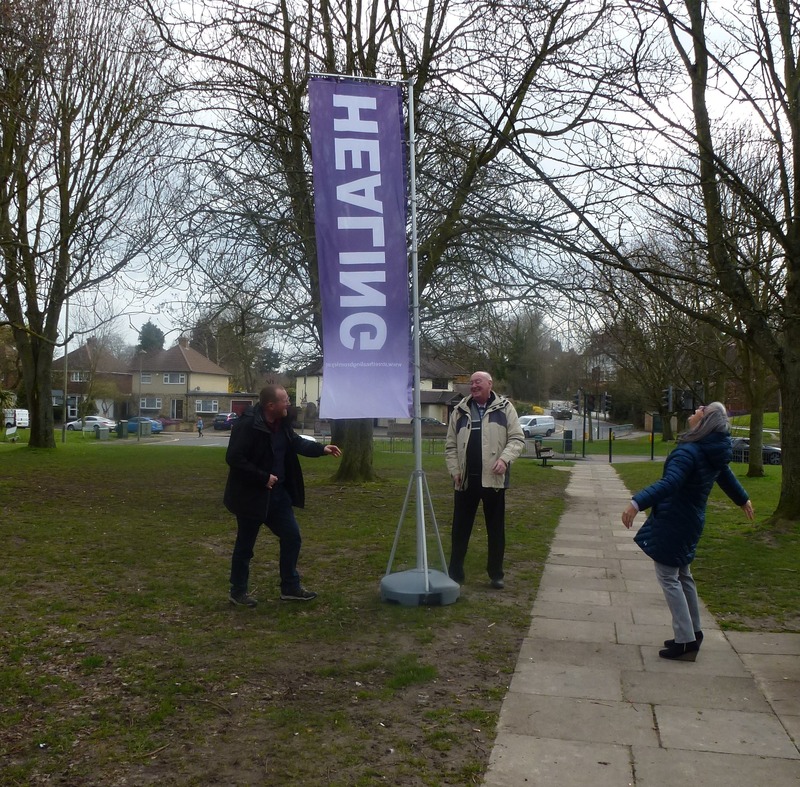 The Trustees have oversight and responsibility for every aspect of church life, but delegate the day to day running of the church to various teams. ‍That the Bible is the true word of God. That God, created the world, by His word. That Jesus Christ, his only Son, was conceived by the Holy Spirit, and born of the Virgin Mary. That Jesus died on the cross to pay the price for our sin. That He came back to life on the third day, thereby giving eternal life to all those who trust in Him. That God loves this world and has called us, as His people to preach the Good News, by our words and by our lives, and to baptise those who repent from sin and put their lives into His hands. That the Holy Spirit fills believers with His Presence. A Christian is someone who has accepted that Jesus died for them, has made a decision to follow him; has put their life into His hands and seeks to live their life in a way that would please Him. Then Jesus came to them and said, "All authority in heaven and on earth has been given to Me. So - go and make disciples of all nations, baptising them in the name of the Father and of the Son and of the Holy Spirit." 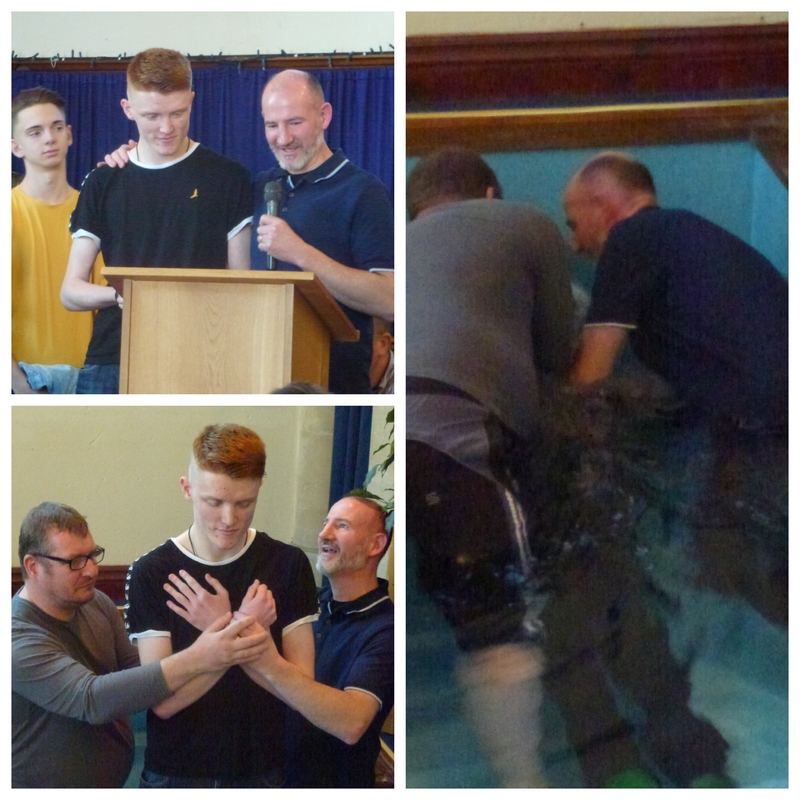 James being baptised on 24th March. 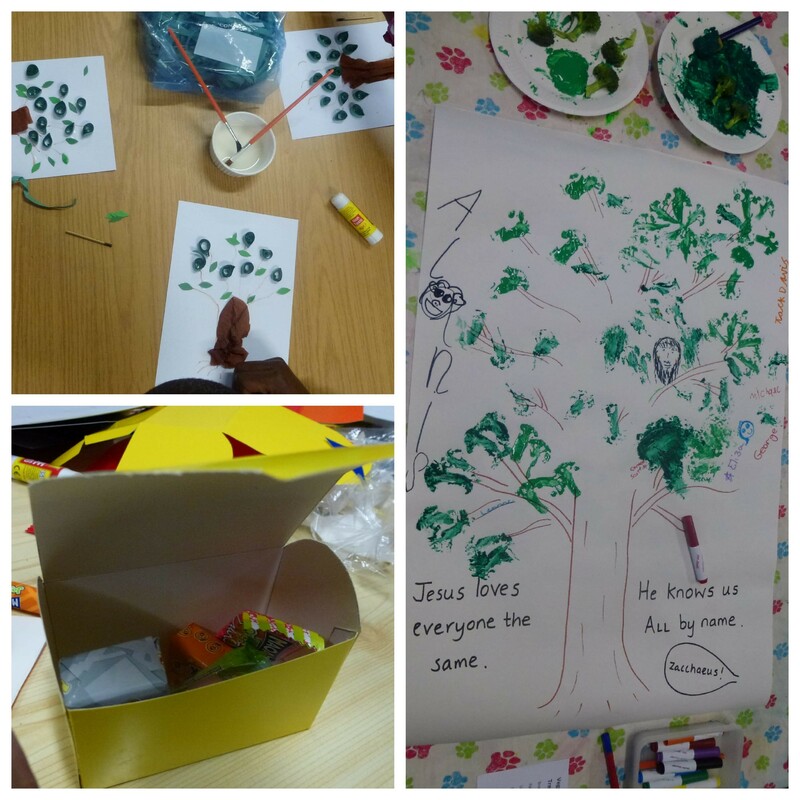 Some activities from March Messy Church. 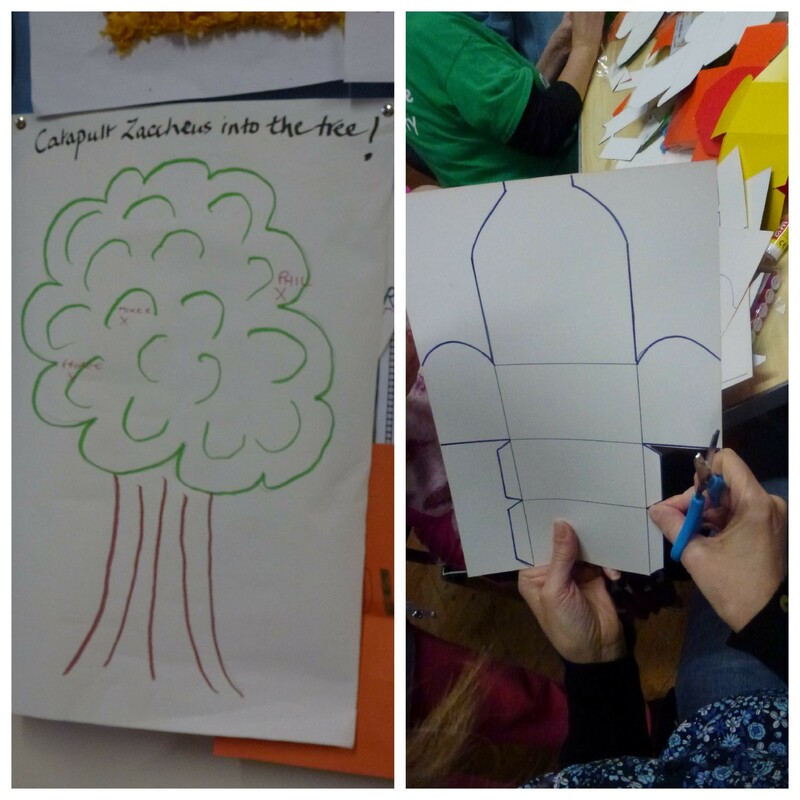 Catapault Zacchaeus into a tree and making a treasure chest. 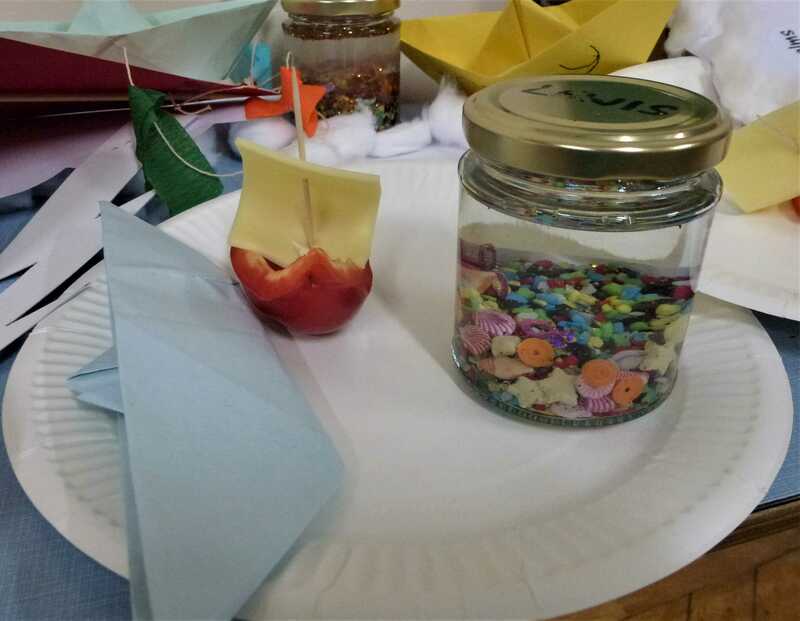 Some of the crafts at February Messy Church. Theme - Jesus calms the storm.